Let him know he's thought of and appreciated with one of our cool baskets for men! 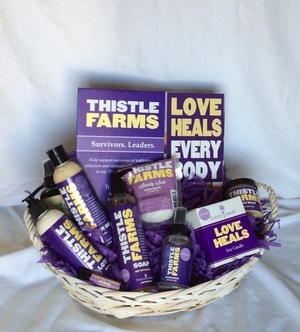 Let her know she's special she is any day of the year with one of our great baskets just for women! To brighten someone’s day, send Get Well or Best Wishes for the tea or coffee lover. Choose either tea or coffee themed. Mug styles vary.